Hareid Group - News - Amazing News! 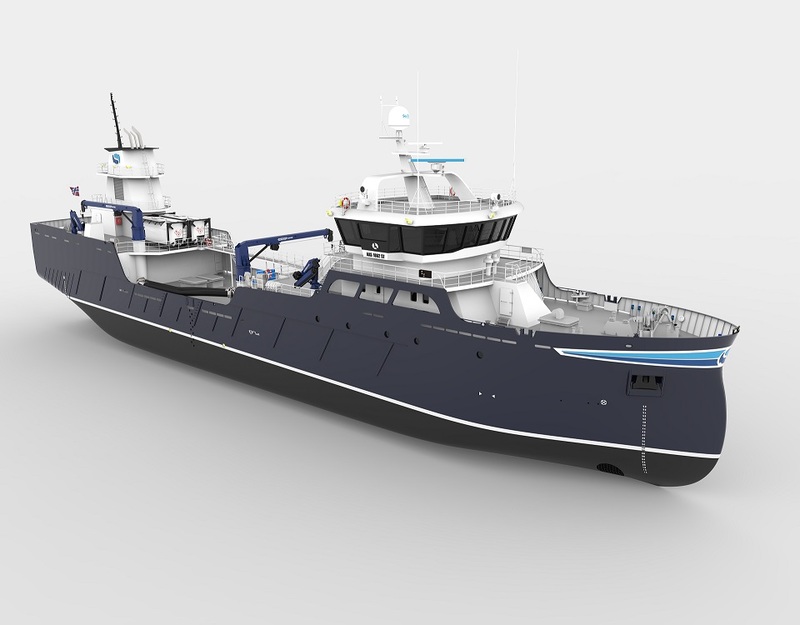 Our company HG Marine Electronics AS has signed contract with Aas Mek. Verksted As! The contract applies to Navigation, Communication and Sat TV on new building no. 201!